A common complaint from owners of pet birds is that their birds are simply not friendly enough for their liking. When this is the case, it is most often a problem on the owner's part rather than the bird's. Luckily, there is plenty that can be done to help you and your bird see eye to eye. Use these tips to find some easy ways that you can convince your bird to be a little more sociable toward you (and the rest of your family). With patience and practice, it's likely that you'll begin to see a real change in the way that your feathered friend chooses to interact with you. The tips don't require a lot of time, but they do require consistency from both you and any other human. This seems unrelated to the task of helping your anti-social bird become more friendly, but underlying health issues can have a real impact on your bird's personality. Most humans are not on their best behavior when they don't feel good, and birds can be the same way. 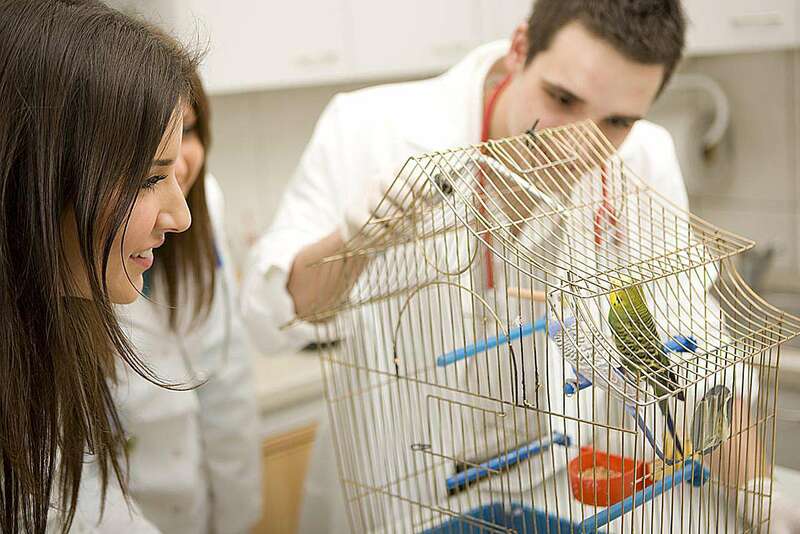 Taking your bird for a checkup with your avian vet can ensure that there aren't any medical issues standing in the way of building a better relationship with your feathered friend. Once your bird has a clean bill of health, you can start working to make it more friendly. Taking the time to teach your pet a bird trick, even a simple one, can do a great deal to make you look better in your bird's eyes. Training sessions take time, and spending more time with your bird is essential to the bonding process. Plus, the act of working on something and then finally achieving it together can go far in improving your relationship with a bird. Start with a simple trick such as waving hello, and once you have accomplished that task successfully, move to more complicated tricks. It is very important for bird owners to take the time to handle their birds every day. 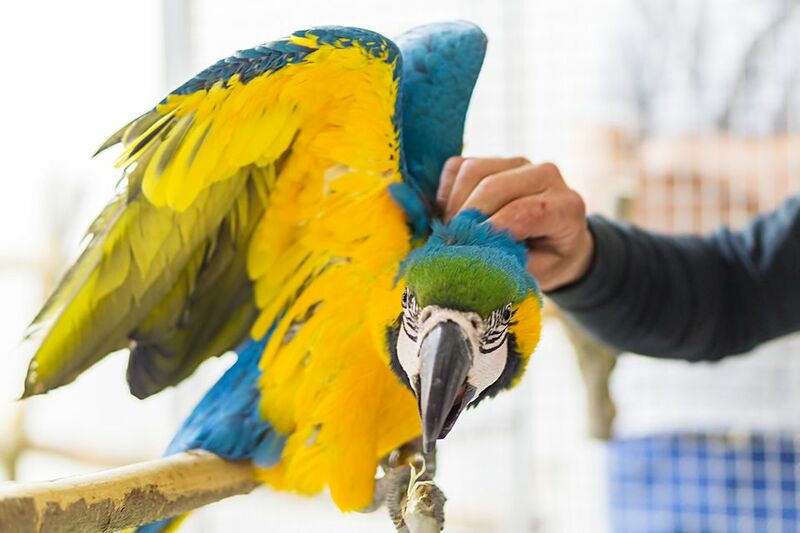 Handling your bird requires personal, one-on-one time be spent with your pet, and forces both of you to interact with each other more intimately. If a bird isn't behaving, usually adding more handling time into the bird's schedule is all that it takes to turn things around. Birds that are bored and under-stimulated are likely to become despondent and, in some cases, unruly. A bored and depressed bird isn't going to be thrilled about spending time with others! If you are having issues with your bird's behavior, make sure that it has access to plenty of safe and fun bird toys. Once you've stocked your bird's supply with toys, rotate them out of the cage often so that your pet doesn't tire of playing with the same old things. You might be surprised to see how quickly new toys can turn a bird's mood around. Don't expect an immediate result. Instant success won't happen, but with consistent behaviors from humans, a clean bill of health, and hard work, you can likely expect your bird to become more friendly, social, happy, and stimulated. Also, once your bird has shown improvement, you'll need to continue your modifications to keep your bird acting friendly and social.